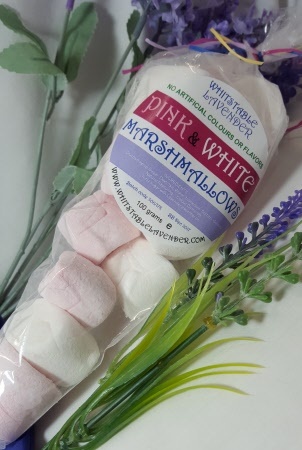 Pink & White Marshmallows with Lavender - Eat by the Best before date - once opened keep refrigerated & consume within 4 weeks. 90g. approx. 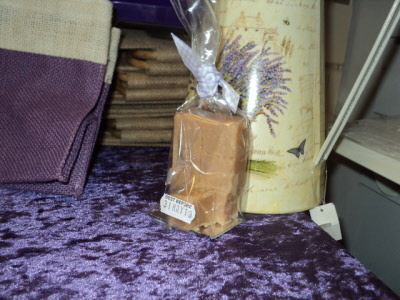 Ingredients:- glucose syrup, sugar dextrose,humectant, sorb itol, gelatine, natural flavouring,colour carmines, icing sugar with Lavender food oil.